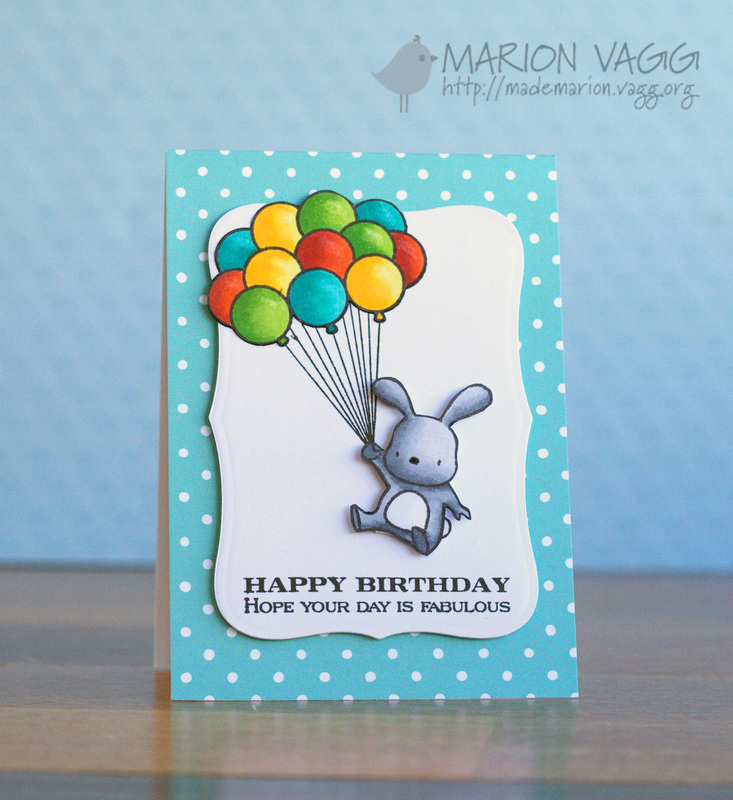 Popping in quickly with a card for Jane’s Doodles. 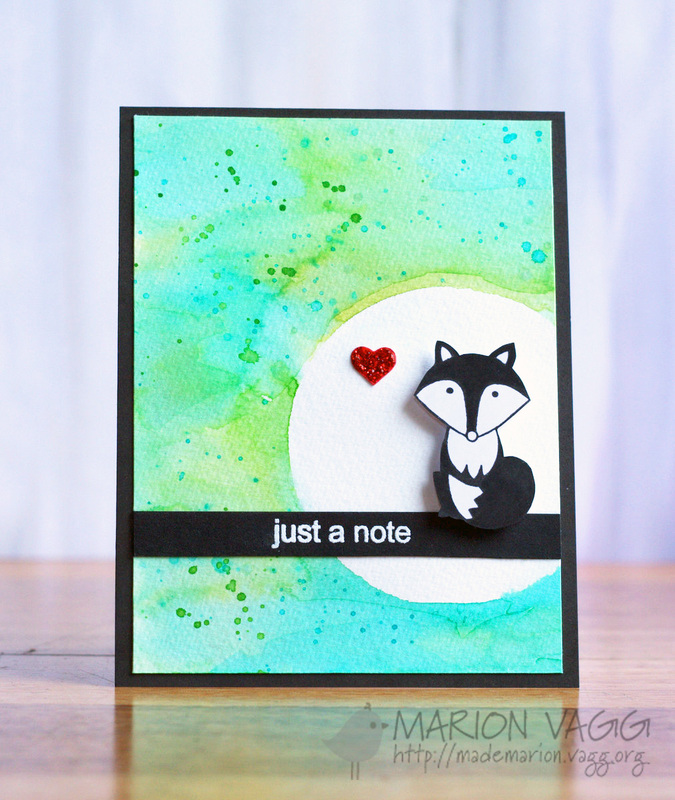 I masked off a circle on some watercolour paper and then went to town with some Distress Inks and a paintbrush. 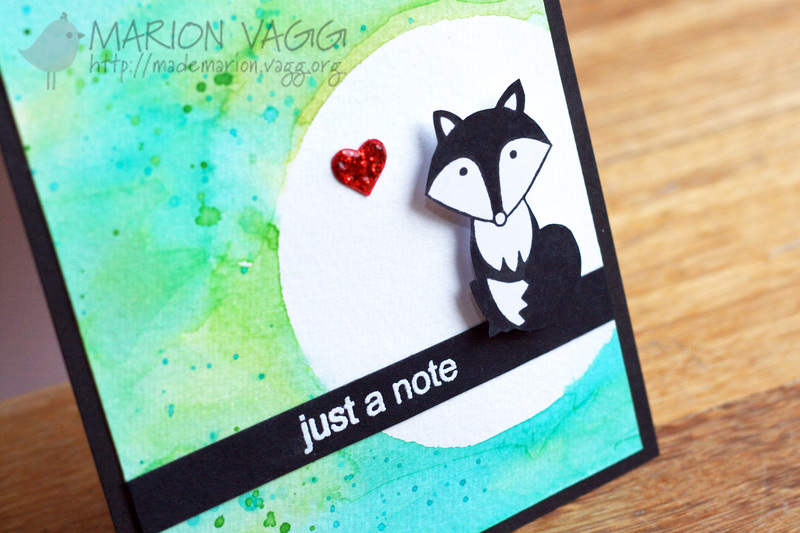 The Fox is from Jane’s Doodles Hello Friend set and the sentiment is from the Doodle Flower’s 2 stamp set. I think it looks like he is sitting in front of a huge moon! Thanks for visiting my blog today. Until next time. 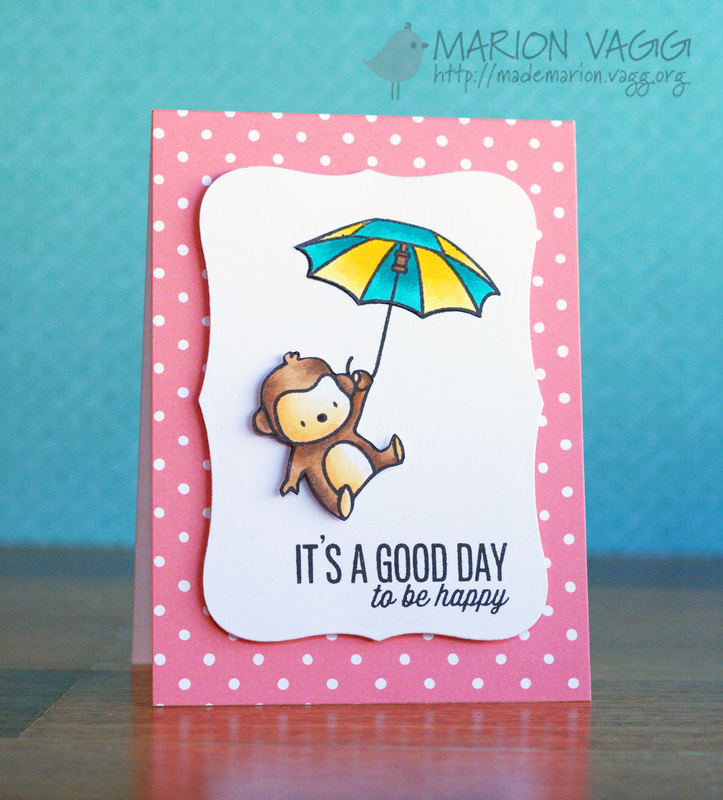 Today I am back sharing a card using some of the new Penny Black products from their latest release Bring on the Happy. I have created a fun scene using the Live it Up! 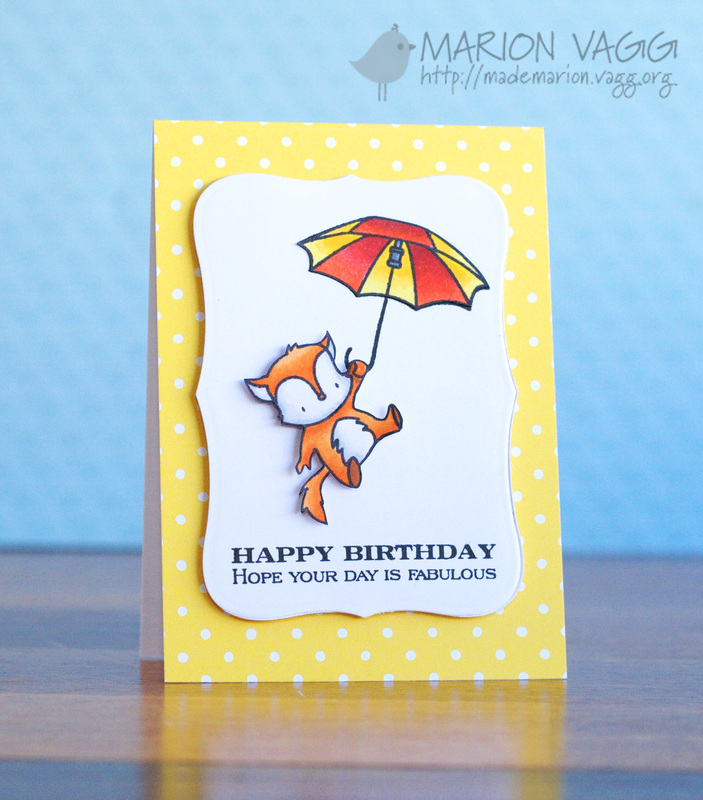 stamp set and paired it with a sentiment from the Sprinkles and Smiles stamp set. 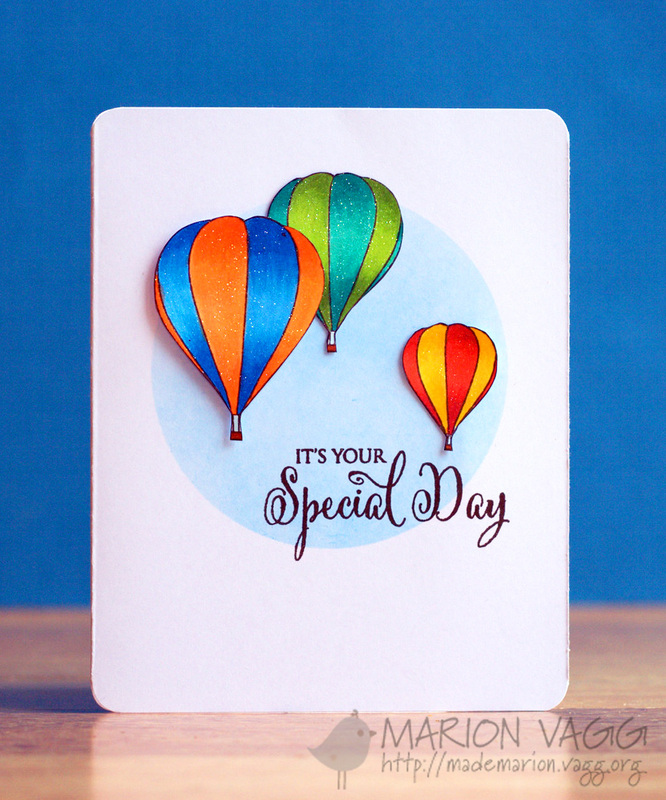 I coloured in the balloons with Copics and added some clear Wink of Stella glitter pen for some subtle shine. I masked off a circle and blended in some Salty Ocean distress ink to create the sky. Make sure you head over to the Simplicity at its Best blog for more inspiration. Hi there. 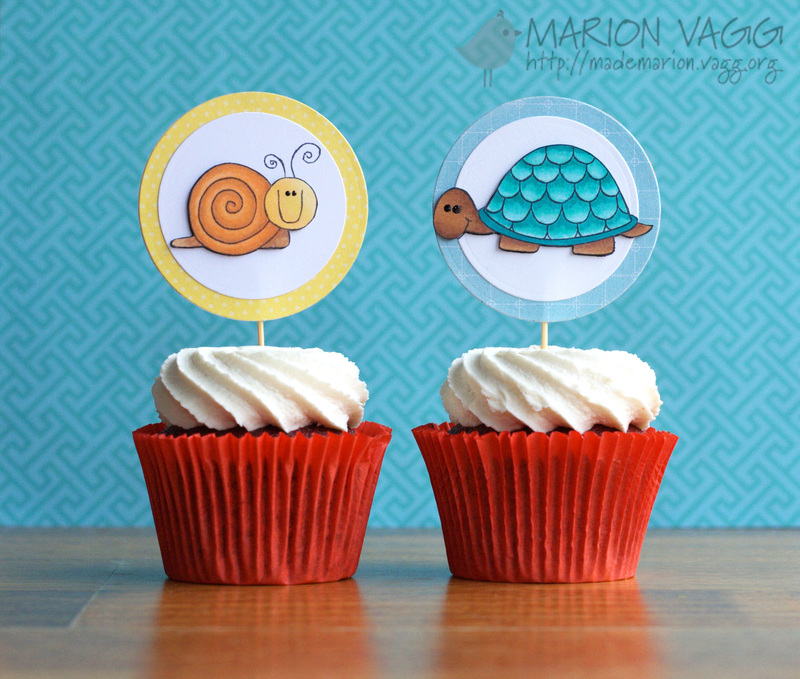 I have a fun project up on the Jane’s Doodles blog today – cup cake toppers. 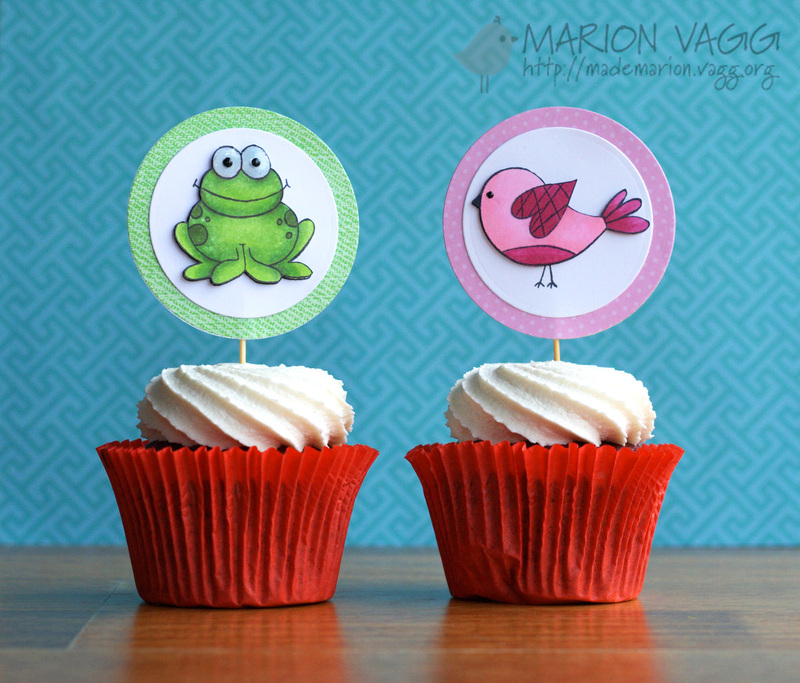 I used the adorable Garden Friends stamp set. 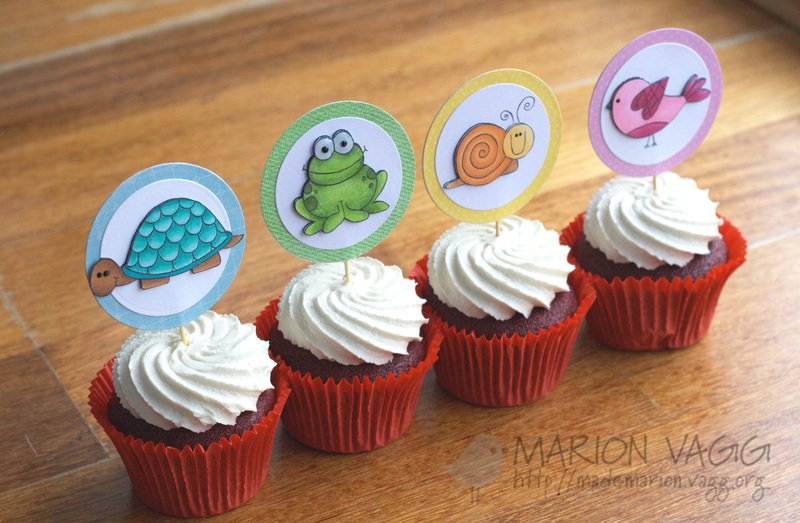 I had a lot of fun making these little guys (and I will also say, the whole family had a lot of fun eating them too. Just for the record they were red velvet cupcakes :). 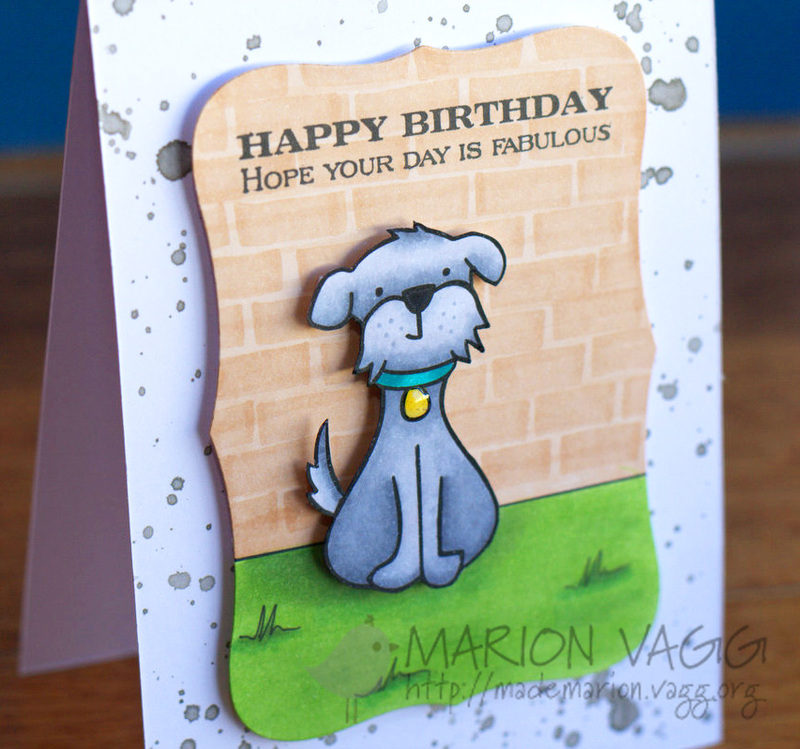 It’s birthday week at AnnaBelle Stamps! 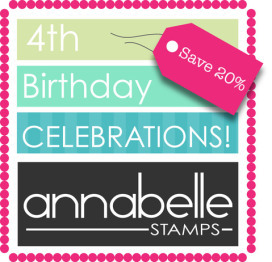 For one week only, it is 20% off storewide to celebrate AnnaBelle Stamp’s 4th birthday. The code is – 4years – with the clearance section as the only exclusion. 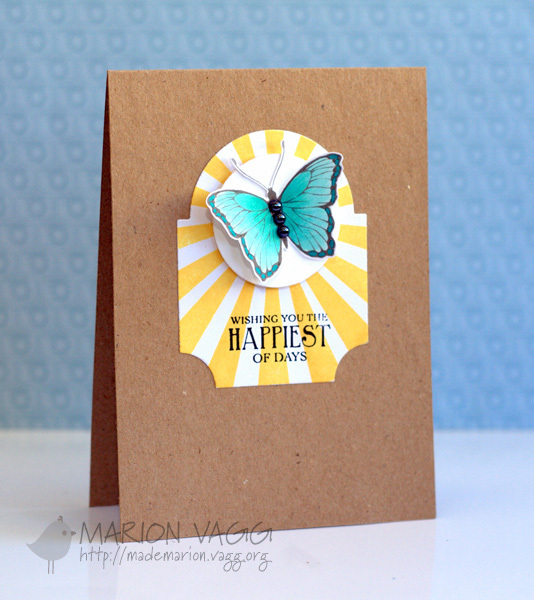 For this week’s Friday Feature, the Belles are using the newly released stamp set Butterfly Sunshine. It is such a lovely set. 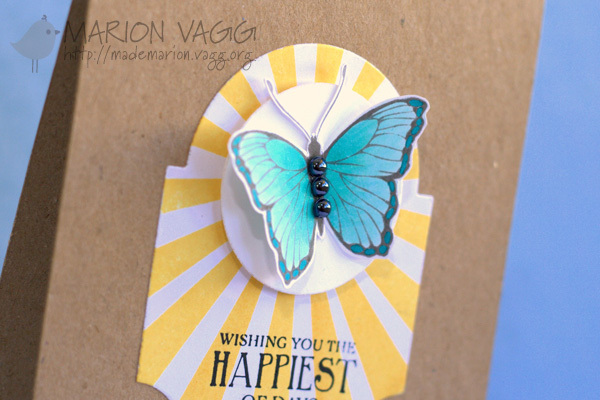 I must admit I don’t use a lot of kraft cardstock – to be honest I find it a bit ‘dirty’ looking, but I thought it worked OK here as it really let the focal image take centre stage. 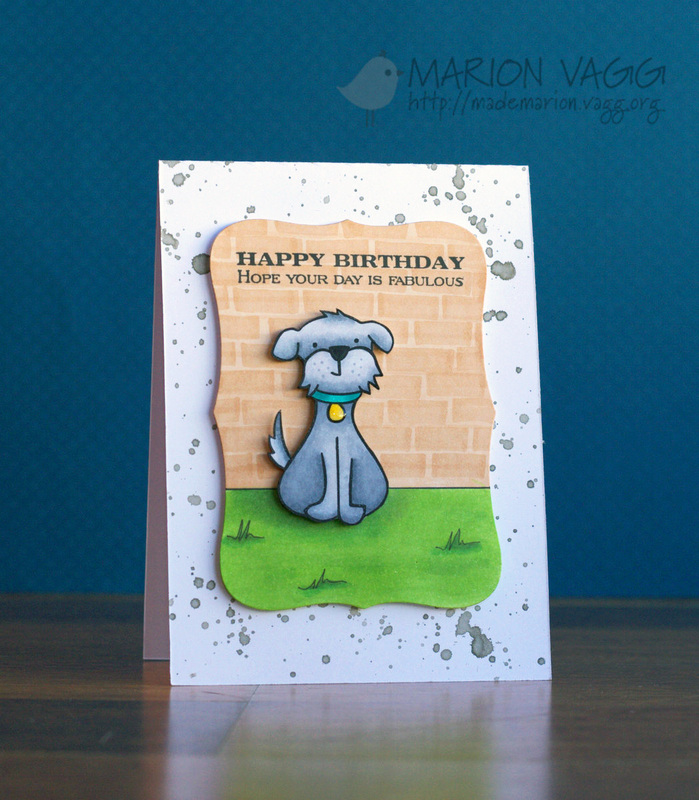 I couldn’t have spaced out the sun rays evenly if I hadn’t used my stamp-a-ma-jig. I have only acquired one recently, and I don’t know how I managed so long with out one! 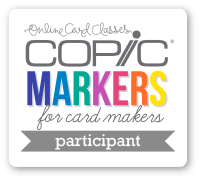 A must have tool in your stash, especially if you are working with rubber stamps like this set is.